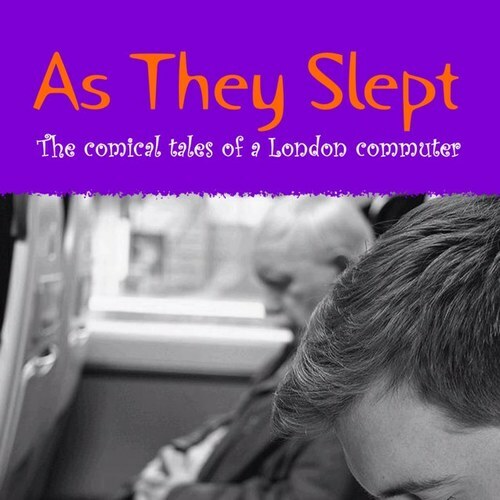 My name is Andy and I am author of the book series “As They Slept” – a comical autobiographical look at the life of a London commuter. I’m proud to say that my book “As They Slept” is a Kindle Bestseller – having achieved #1 spot on Amazon UK in Biographies and Humour, selling over 40,000 copies to date. Please enter your email address and click the Follow button to follow Andy Leeks!